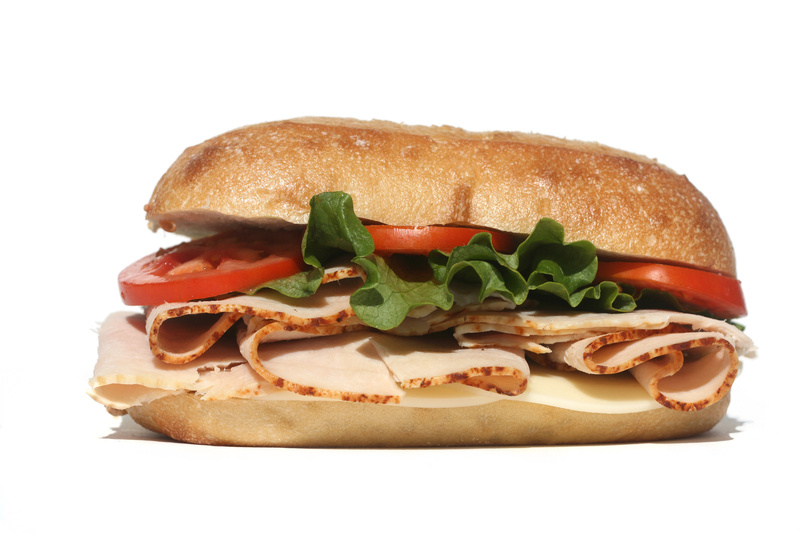 Add turkey and cheese to sub roll. Place in microwave for 30-45 seconds. Then add tomato slices, pickles, mustard and baby spinach and enjoy this great tasting, high-octane meal!